Prime location at an intersection of two main roads in the area (Hwy 20 & Hammonton Smartsville Road (leading from Beale AFB). Great potential for future development of a commercial site. 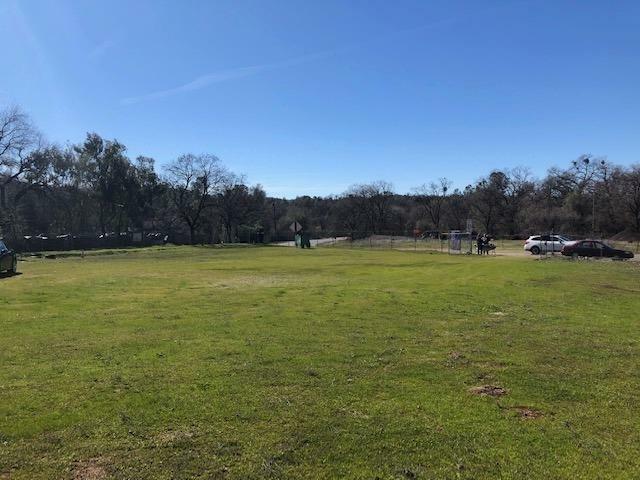 Zoning of property is currently Rural Commercial according to Yuba Co Planning, which allows for a wide range of uses as commercial & agricultural property. Level topography and rectangular in shape, physically allowing for most types of commercial, residential and light industrial uses. Property is currently fenced with chain link fencing.